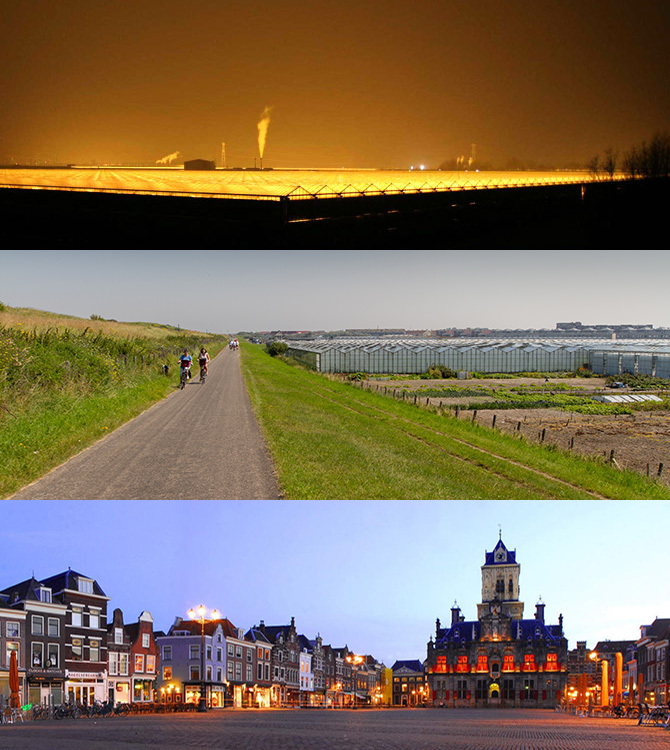 The Westland is a dynamic area and the third economy of the Netherlands, right after the harbor of Rotterdam and Schiphol. The Westland is very known for its greenery and horticulture and the orange glow, coming from the assimilation of the greenhouses, that lights up the sky at night. These glass warehouses give the area it’s nickname; the glass city. We would like to share some ideas of recreation. First of all the surroundings of the hotel. 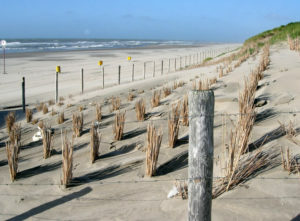 It is located in a unique landscape of greenhouses bounded by ditches, dikes, dunes and forest. You can cycle through this beautiful landscape by using the many cycle-paths. For example: You can cycle to Delft (10 km) to visit the inner city with its many historical buildings. Worthwhile is a visit to the leaning tower “Jan”, the old church of Delft Blue pottery. Then you return passing the villages, Den Hoorn, Schipluiden, De Lier and Naaldwijk. On the way, you can enter many greenhouses where you can buy cucumbers, paprika and many kinds of flowers and vegetables for a very reasonable price. Don’t miss out on a tour along the beach. You can cycle to Scheveningen or Hoek van Holland. Cycling to Scheveningen you’ll end up at the boulevard with the famous pier. 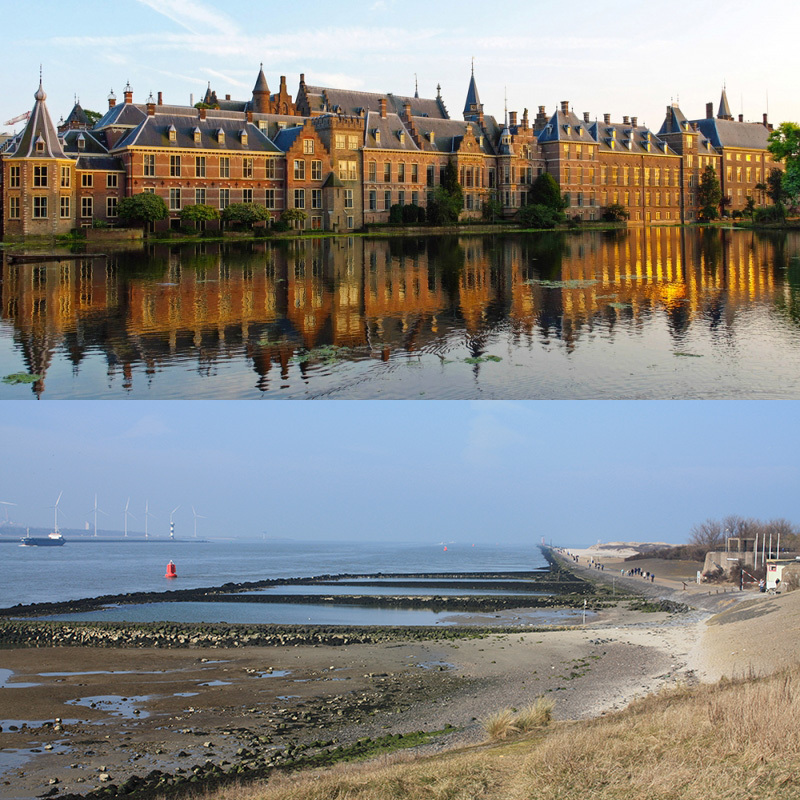 From here you can cycle to The Hague where you can visit the Maurits Museum, the Court or Panorma Mesdag. If you have young children, we can recommend a visit to Madurodam and the Escher Museum. Cycling to Hoek van Holland gives you the opportunity to enjoy the passing of enormous ships going to Rotterdam along the Nieuwe Waterweg. A little bit further you will find the most extraordinary part of the Delta Works, the Maesland Storm Surge Barrier. From Hoek van Holland you can also take the fast ferry to the ‘Maasvlakte’ (a new piece of Holland and the construction of a new harbor) At the stop ‘Landtong’ you see a coarse area with dunes, birds, flowers, plants and sometimes seals. Enjoy the views of the new beach of the 2nd Maasvlakte. From the stop “Antarticaweg” it takes 20 minutes to Futureland. Naturally you can do all this by car as well. Maybe you are a maritime enthusiast? You can knock yourself out in the Rotterdam harbor. Take a round-trip with Spido through the largest harbor of Europe or visit the Maritime Museum. Love to shop? Do go to the center of The Hague with all the beautiful shops and boutiques. Then rest some at “De Grote Markt”or on of the other fun squares. Love sport and adventure? Learn how to kite surf of raft at sea or blokart at the beach. 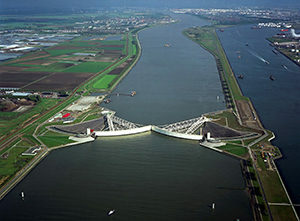 The Keringhuis, Public Water Management Information Center is the Public Water Management Information Center about flood risk management in the Province of Zuid-Holland and the impressive Maeslant Storm Surge Barrier. Since the opening of the information center in 1996 over 1.2 million visitors discovered the ins and outs of Dutch water management. 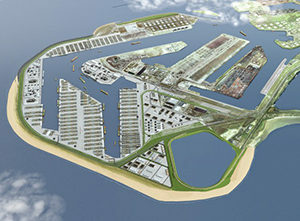 Visit the land of the future now, because you won’t get any closer to a new piece of Holland and the construction of a new harbor. Experience how waves, sand and wind predominate. On the site you will find interesting links. The floricultural wholesale business is a world on it’s own. You have to get up early, but a visit to the auction is really well worth the effort. 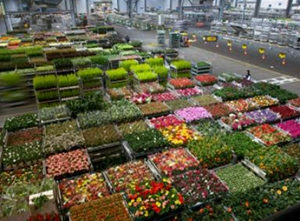 As a visitor of FloraHolland you can attend the auction process from a special gallery. The auction is open from 07:30 AM until 09:00 AM. Visit the website for more information. 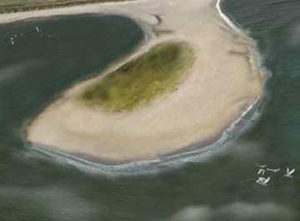 With the construction of the Sand Motor, a small peninsula at the coast of Ter Heijde, one is examining if nature will spread the sand along the coast for us. Grapes from Westland. 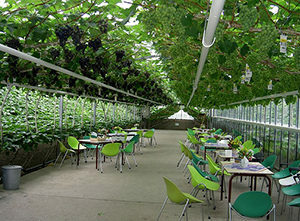 This beautiful grape cultivation in glasshouses is the origin of the leading international greenery of today. 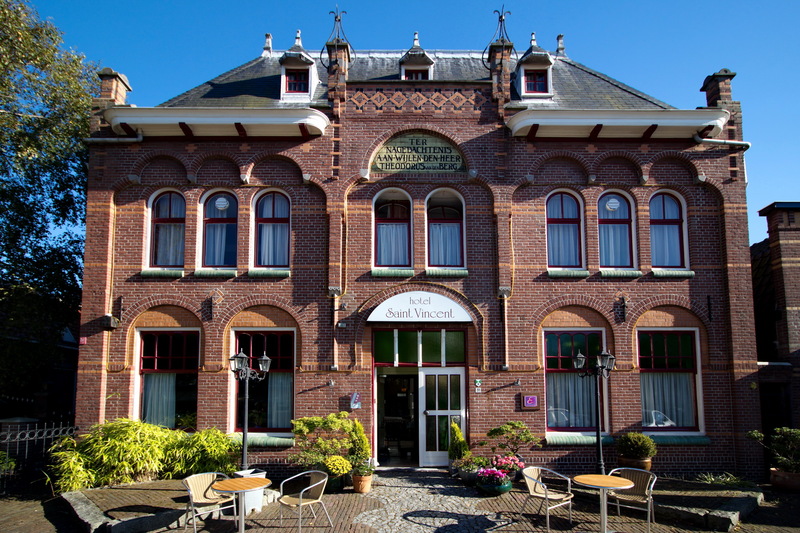 The history is explained at the multimedia museum of Theme Park De Westlandse Druif, and you can visit the glasshouses of the grape garden. 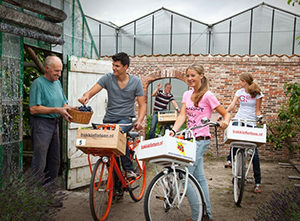 Bakkie fietsen is a fun and healthy way to explore the Westland. You cycle a beautiful tour through the Westland with a carrier cycle with family, friends or colleagues. After you have been told how they are grown, you can fill your carrier with daily fresh products like tomatoes, grapes and lettuce which you can use at home for a delicious homemade meal. The freshest you’ve ever tasted. 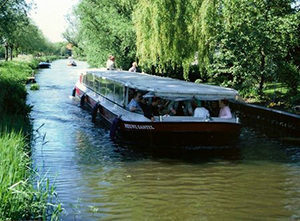 Organized boat trips in the Westland consisting of various (group) arrangements such as a single tour or a full day arrangement. Pick-up places and tours are optional. For example a tour in the greeneries of grapes, orchids or tomatoes. Or you can organize a BBQ at a pavilion. At the most all-round Sport- and Recreational Center of the Netherlands you will find all the facilities you need to make your event, company party or meeting, a big success. Here you will find a summary of the arrangements the Uithof has to offer. For schools, kids parties and meetings we have special offers. Be surprised about the many possibilities we have and contact us, so we can create your event for you! Caesar The Hague is the place to be for relaxation! It is located in a former public swimming pool in the City center. 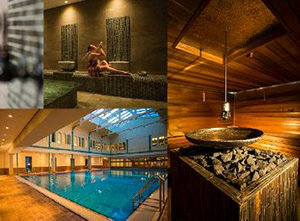 Caesar the Hague is a fitness and spa center with a size of 5000 square meters. They also supply group lessons, yoga, hamam and beauty treatments. 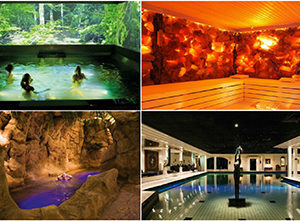 Elysium is a wellness resort located in Bleiswijk which is between Rotterdam and The Hague. Elysium is known by its wordly interior.